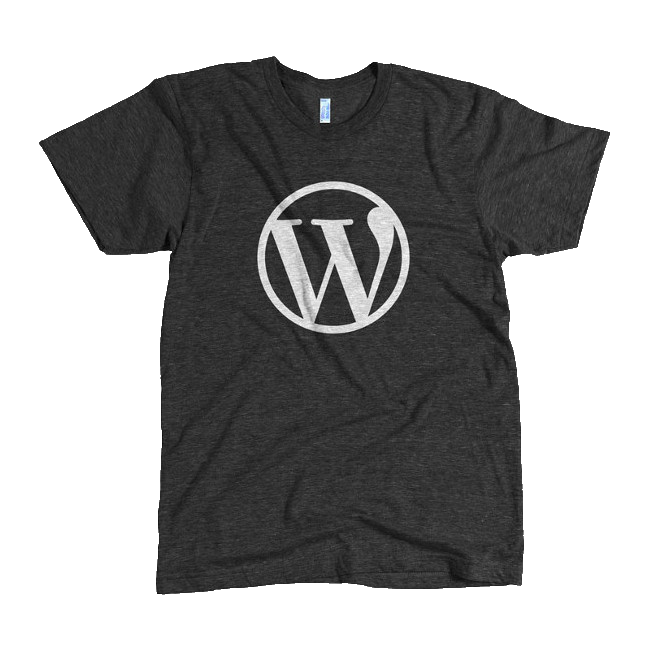 Oh look, another WordPress shirt. But seriously, this one is totally my favorite. A cool t-shirt to go with your favorite pair of jeans.